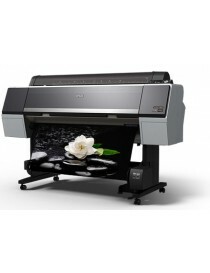 Inkjet Printers There are 10 products. 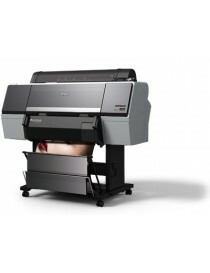 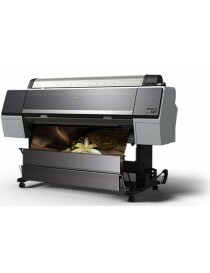 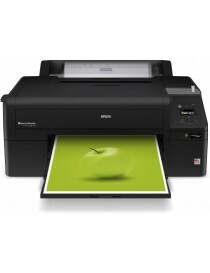 The SC-P800 is the smallest A2 printer with max 17” roll paper option, which enables users to print panoramic photos on formats such as banners and gallery wrap canvas. 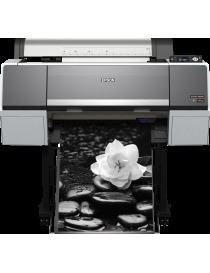 AVAILABILITY 2-3 DAYS Free with the printer for a limited time only.